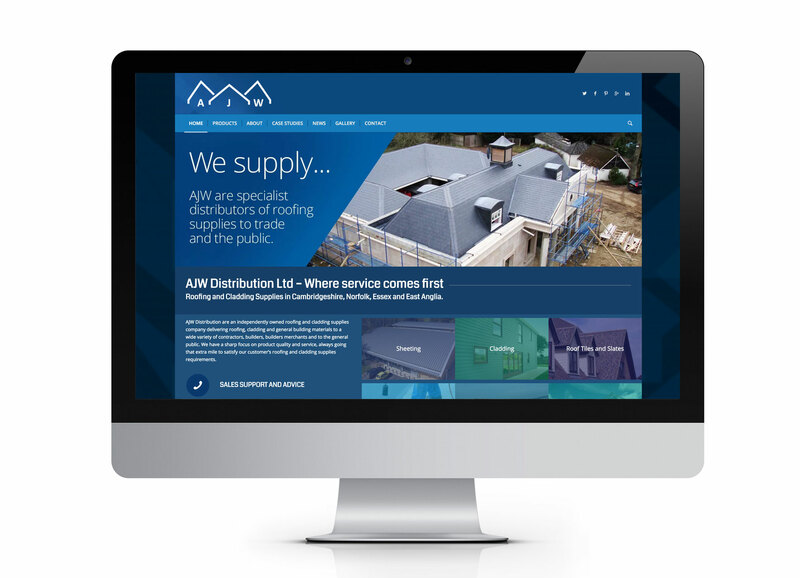 AJW Distribution is a specialist roofing distributor supplying materials to trade and the public. As a well-established business with four depots in the East of England, AJW Distribution was lacking an online presence and approached 30two to design and build a website to showcase the full range of products on offer. The project involved collating and categorising all products into an easy to navigate, catalogue-based site. At launch, the website contained over 500 individual products with multiple variations. More products are regularly being added. The website also features case studies, industry news, gallery and various contains forms for quoting. Following the successful launch of the website, 30two continues to work with AJW on search engine optimisation, marketing and branding strategy.